Our mystery-writer-President! 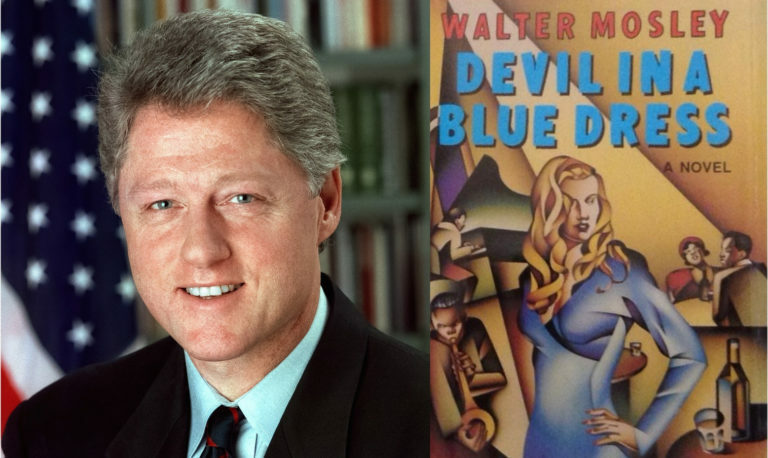 And while not all attempts pan out, Clinton is a bibliophile through and through; as one of our best-read presidents, he’s a true fan of crime fiction, a patron of DC’s now defunct MysteryBooks, and a major supporter of his favorite writers: Dennis Lehane, Walter Mosley, Sara Paretsky, and more. 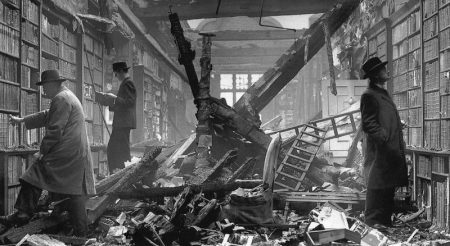 At the start of his presidency, he said he read two literary or nonfiction books for each mystery, a ratio that inevitably slid to one-for-one. He also reportedly screened High Noon 17 times at the White House. 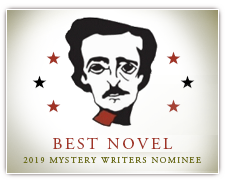 January 22, 2019, New York, NY – Mystery Writers of America is proud to announce, as we celebrate the 210th anniversary of the birth of Edgar Allan Poe, the Nominees for the 2019 Edgar Allan Poe Awards, honoring the best in mystery fiction, non-fiction and television published or produced in 2018. The Edgar® Awards will be presented to the winners at our 73rd Gala Banquet, April 25, 2019 at the Grand Hyatt Hotel, New York City. If you’ve been looking to sink your teeth into some southwestern-themed literature, we have a list of the best reads of 2018 courtesy the Pima County Public Library and Friends of the Pima County Public Library. The 42nd annual edition of “Southwest Books of the Year: Best Reading 2018” looks to shine a light on titles about Southwest subjects or that are set in the Southwest. The top picks were reviewed by a panel of six subject specialists and come recommended by two or more panelists. 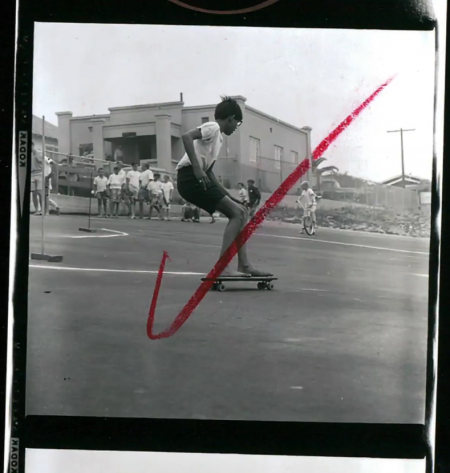 After murdering a man, 17-year-old Cornelius flees New York, adopts a new name, and gains fame for the provocative ideas he’s borrowed from his dead father. An intellectual romp by the renowned mystery writer. 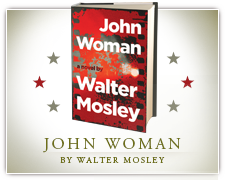 For more than 15 years I’ve been working on a novel called John Woman. You might say that I’ve been pondering this idea my entire adult life, ever since I enrolled at the radical arts institution, Goddard College, up in Vermont. Walter Mosley talks about Down the River Unto the Sea with The Tea. 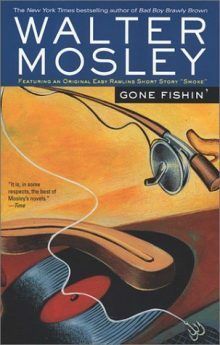 Kevin Gallagher: My guest on this segment is one of my favorite authors Walter Mosley creator of the Easy Rawlins Detective series. 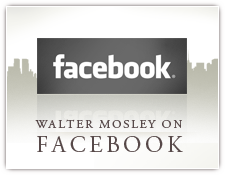 Some of you may only know of his work through the movie Devil with the Blue Dress, with Denzel Washington, but he is much more than that. 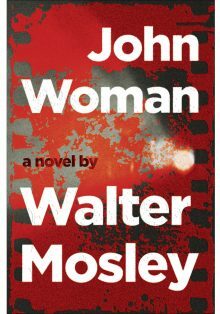 Walter Mosley is here on the occasion of the publishing of his latest novel “Down the River Unto the Sea” which features yet another new memorable fictional Detective “Joe King Oliver”. 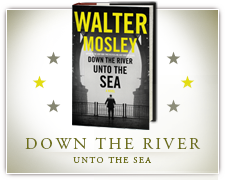 The Tea reviews “Down The River Unto The Sea” as part of their May Book Selection.